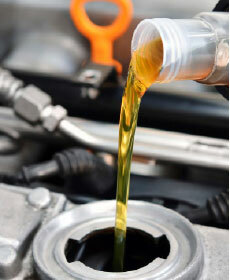 Get 10% off your next oil change at Mid Valley Ford! See Service Advisor for exclusions and details. Offer valid with coupon.